The Annual All Ohio Balloon Fest will be held in Marysville at the Union County Airport on Thursday, August 9 through Saturday, August 11. There will be over 30 Hot Air Balloons in the sky, plus sky jumpers, helicopter, plane, and balloon rides, live music, food, and beverage. The festival opens at 5 pm on Thursday and features ZZ TOP! Thursday tickets are $30 in advance, or $40 at the door (cash only), which include the concert. Each day, the Hot Air Balloon Launch will begin at 6 p.m., followed by the Nightly Balloon Glow at 9 p.m. The cost for a weekend pass is only $10 and kids 10 and under get in free to the All Ohio Balloon Fest! Kidz City will feature lots of inflatables and jumpies for an additional $10 fee on Friday and Saturday from 2 pm – 8 pm. Parking is $5. The festival runs from 2 – 11 p.m. on Friday and Saturday with the Food and Beer Garden, Kidz City, and Plane Sky Jump Rides and Helicopter Rides (purchase rides here). The $10 weekend pass admission includes the Friday evening concert, as well as the Saturday evening concert. The Hot Air Balloon Launches will begin at 6 p.m., followed by the Balloon Glows at 9 p.m. Click here for more details and to purchase admission tickets. Looking for other festivals? 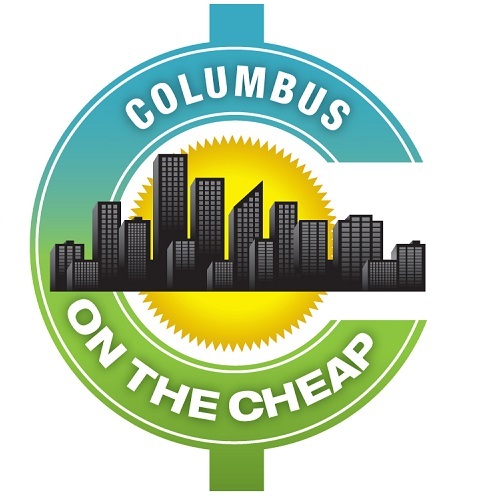 Check out this huge list of festivals in Columbus!